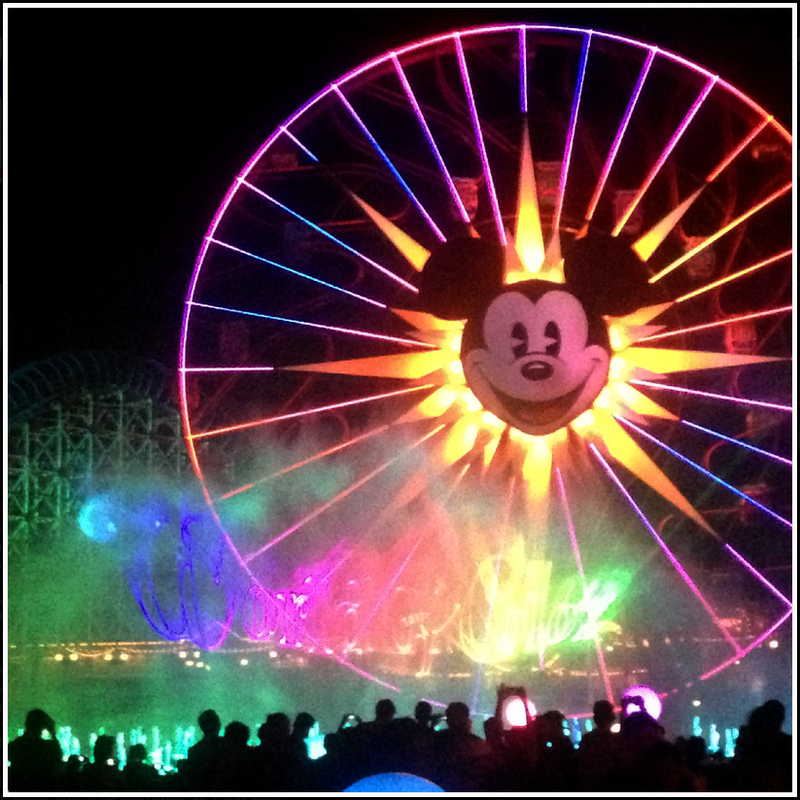 At long last, my blogging from the 2013 Disneyland Half Marathon has come to a close. It was a whirlwind weekend with great friends and lots of fun. Contrary to what I went in to the weekend saying, I would definitely go back to do it again. While the travel time and finances are both a commitment, the memories that I'm taking away are well worth the investment. Registration for the 2014 Disneyland Half Marathon weekend will likely open in January, with many of the races selling out nearly immediately. You can get additional photos and commentary by "liking" the NOLArunner Facebook page, plus follow NOLArunner on Twitter and Instagram. Glad you were there with me, Karen! And thanks for the nomination. I'll have to check it out.